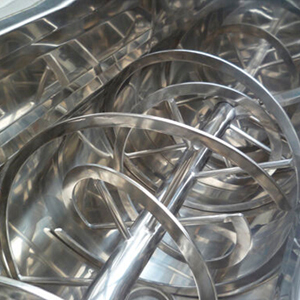 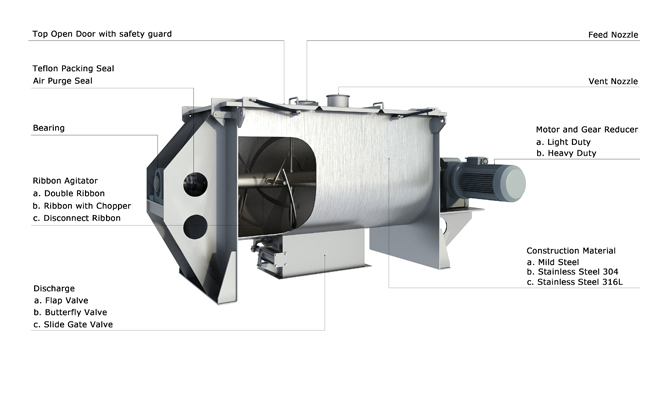 Easy Cleaning: usually, the opening at ribbon blender’s top cover is very large to touch into the inner surface for cleaning purpose. 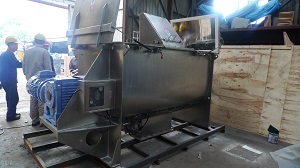 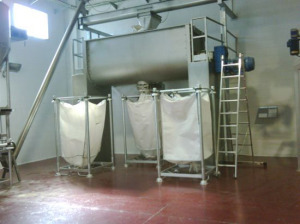 Vortex corporation has been a ribbon blender manufactuer since 1989, decades years’ experience and constant improving technology makes vortex ribbon blender stand out with below special features. 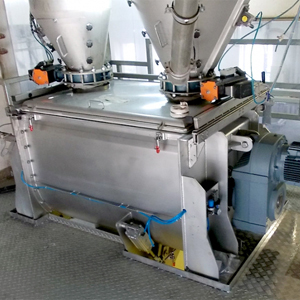 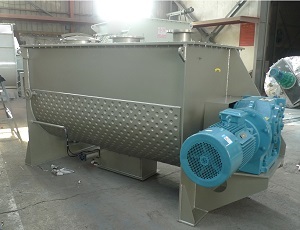 The ribbon blender’s versatility for blending solids combined with it’s ability to perform heating, cooling, coating, and other processes make it a very popular mixer.